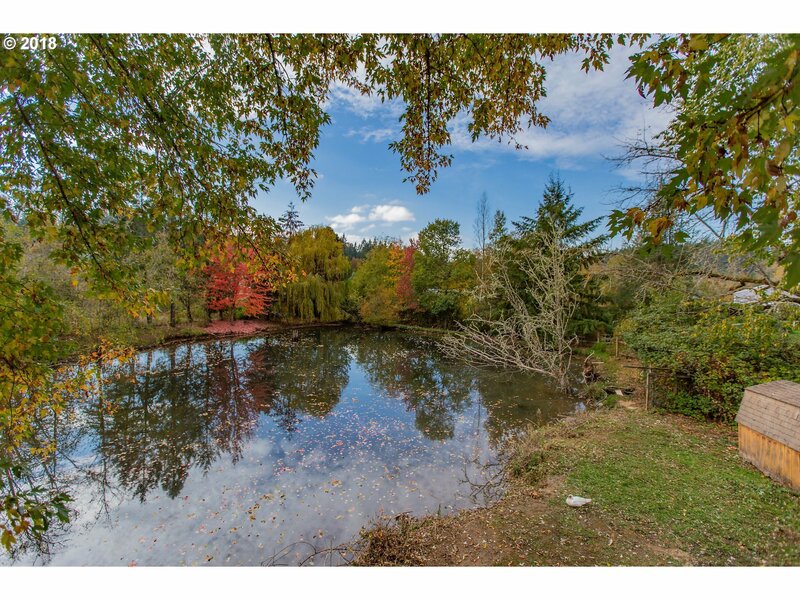 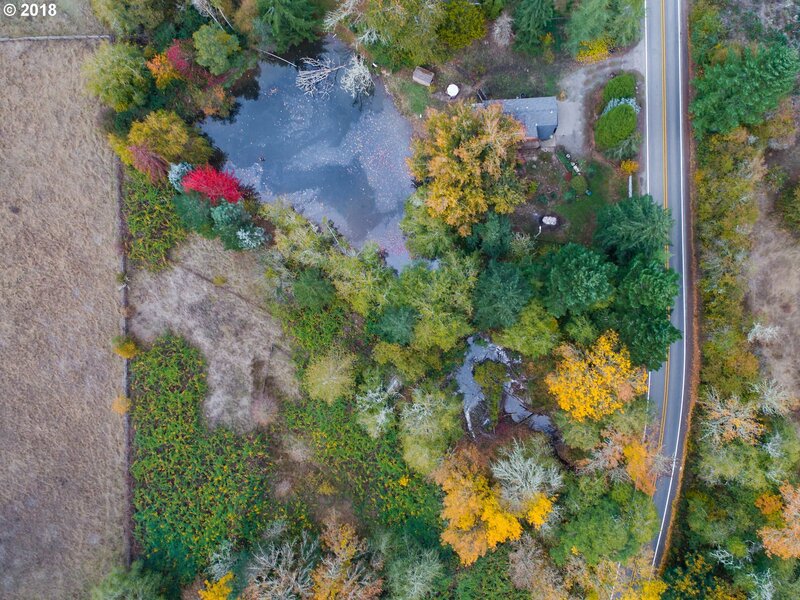 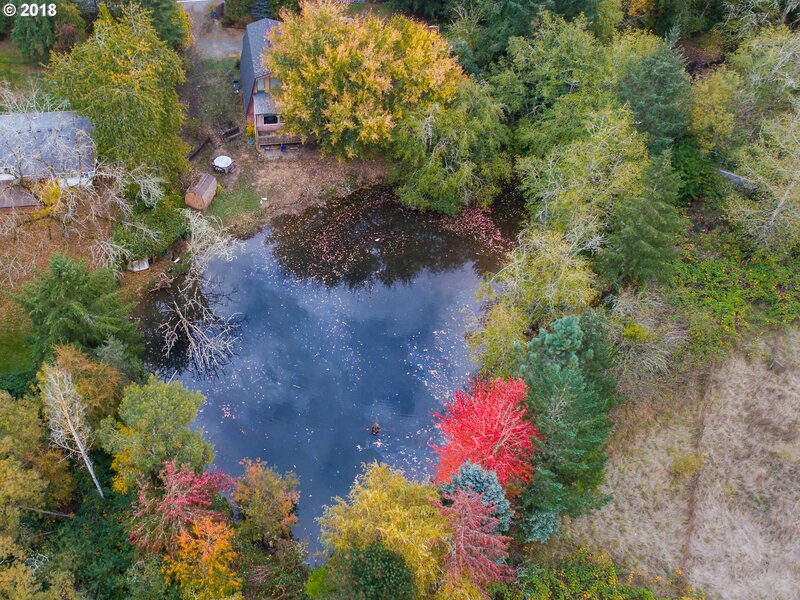 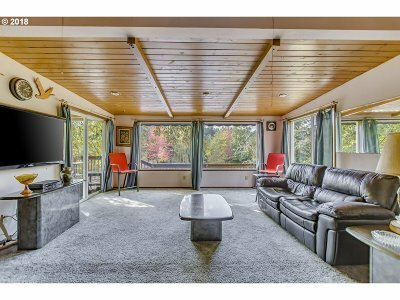 Beautiful A Frame home on 3.31 acres. 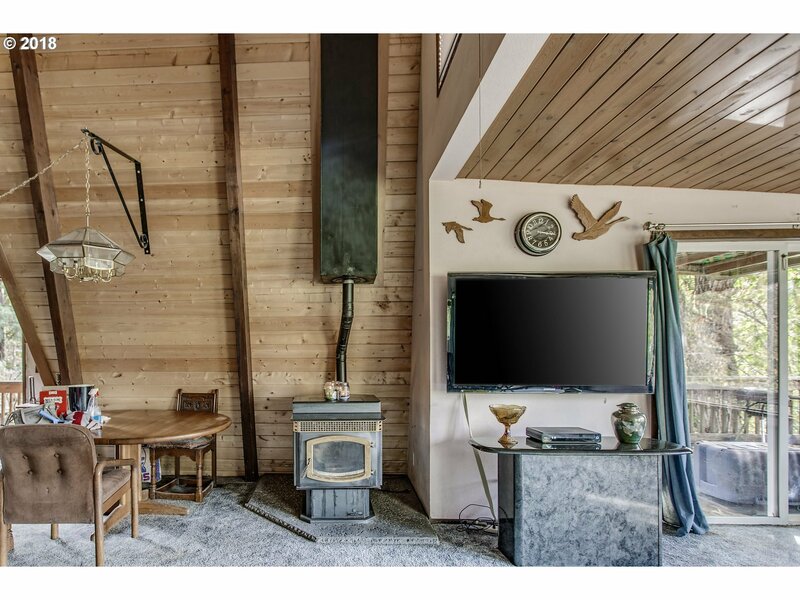 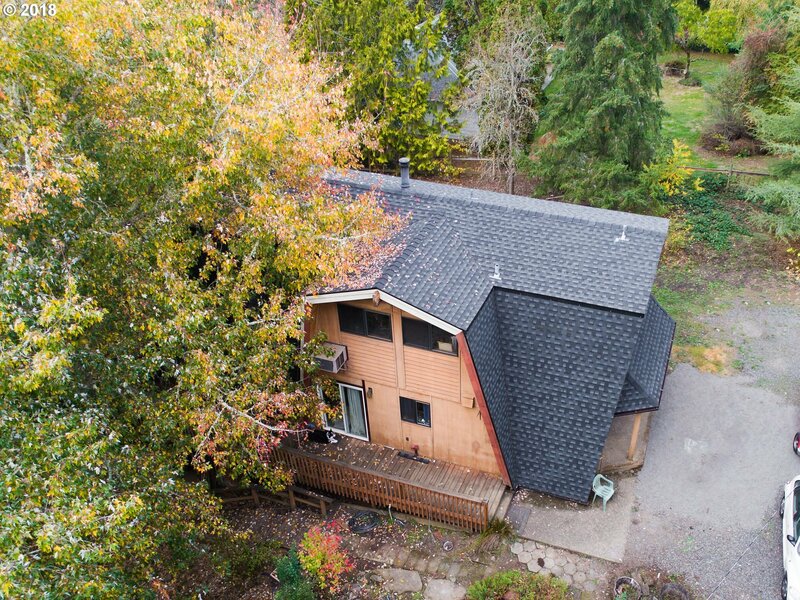 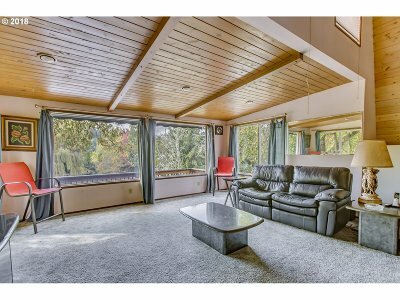 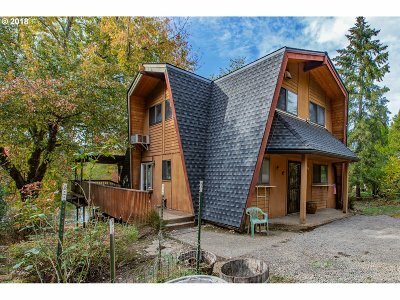 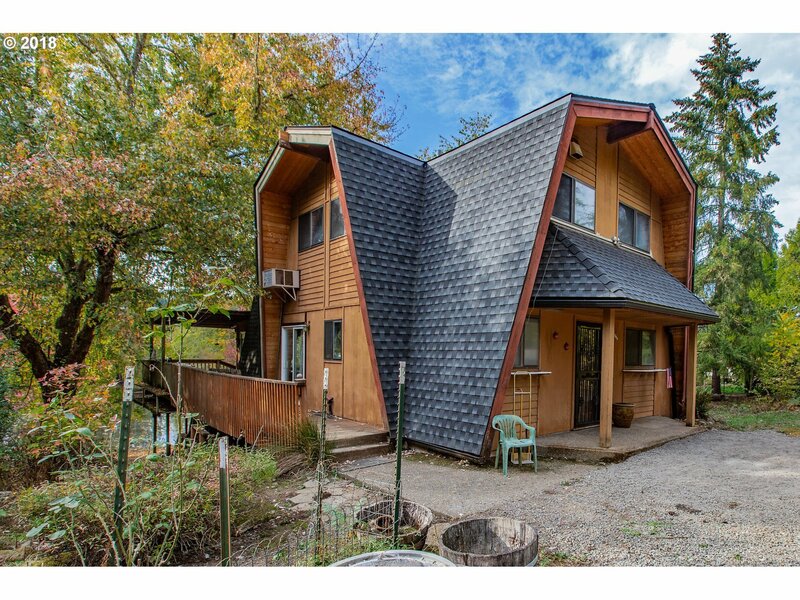 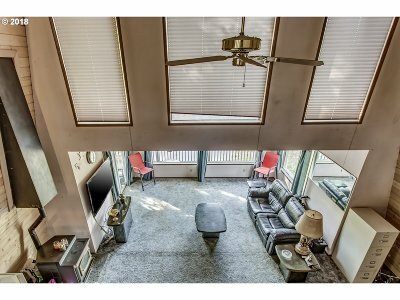 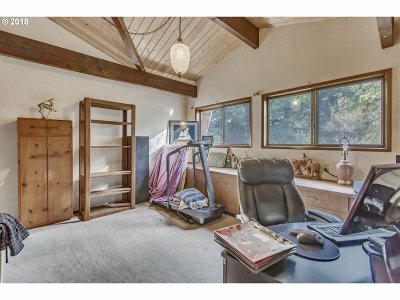 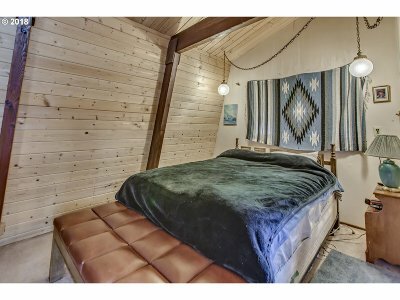 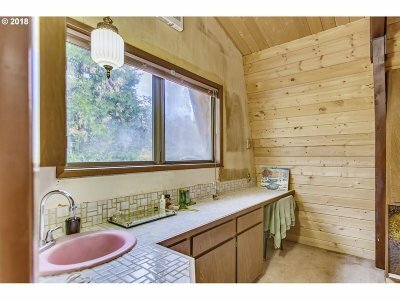 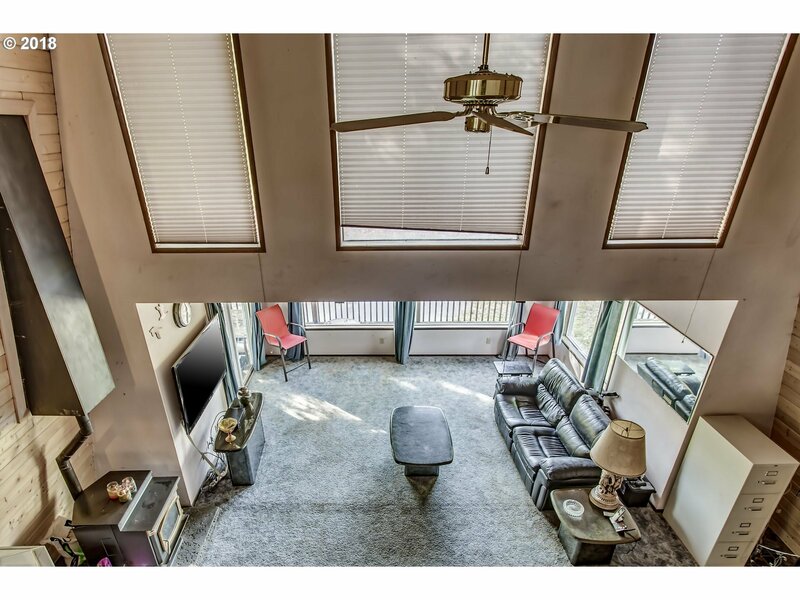 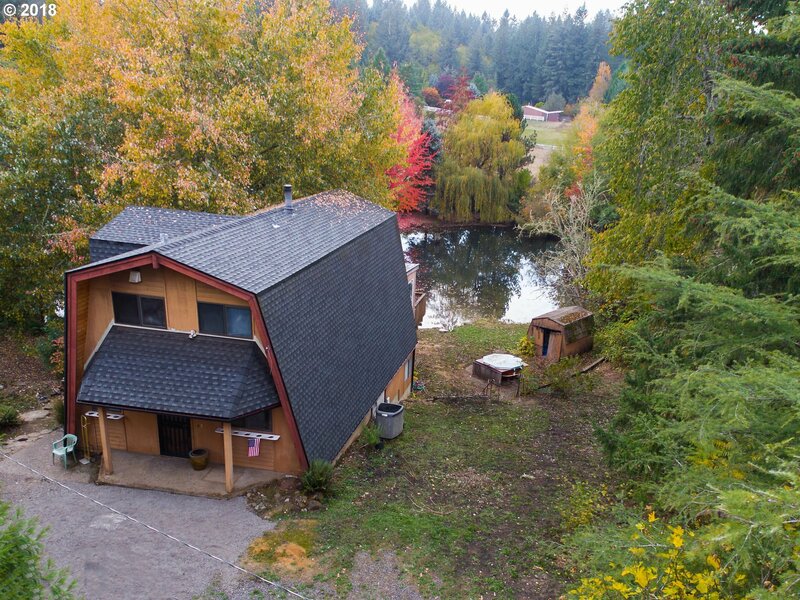 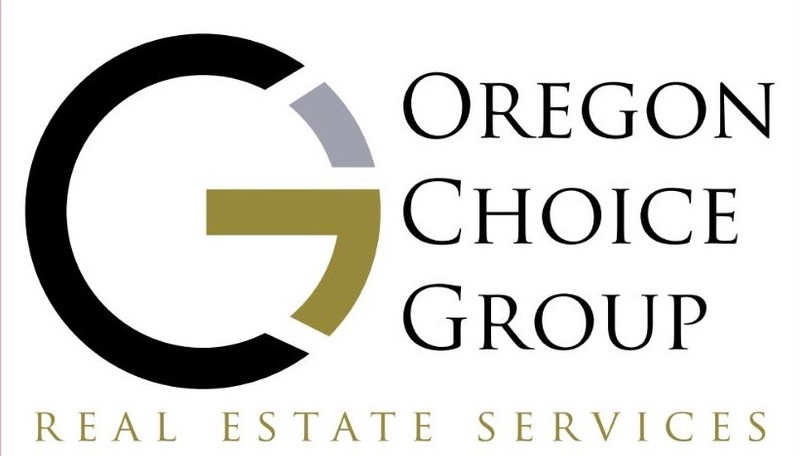 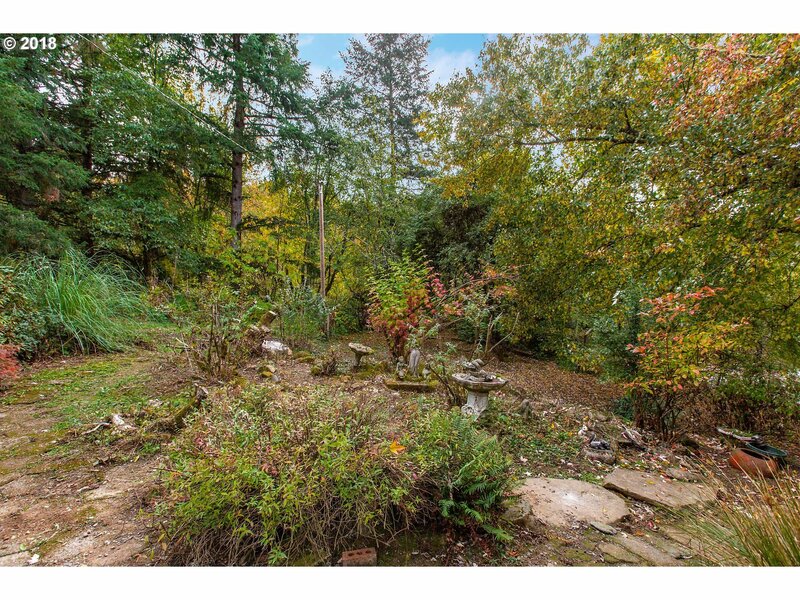 This home features a large living area with a wood stove, 3 bedrooms, a large loft/office area, a bonus area on the lower level and ample storage. 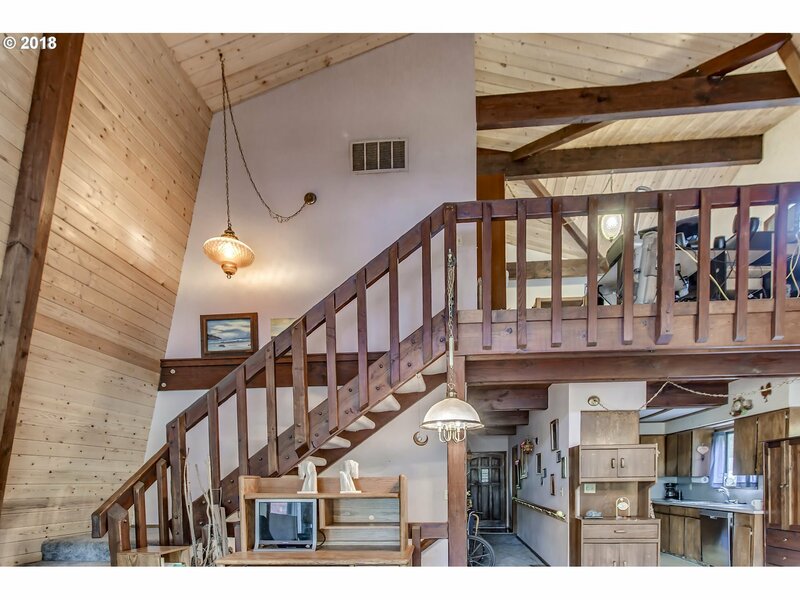 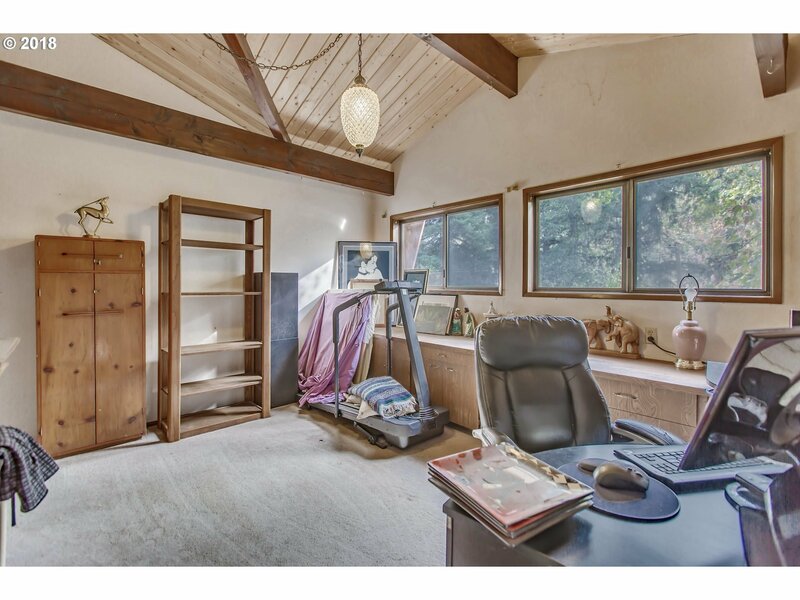 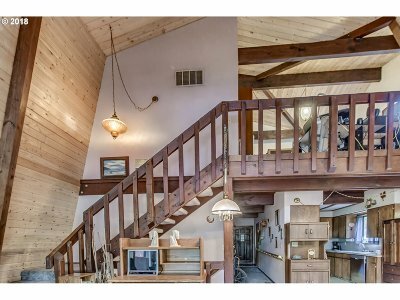 You will love the exposed beams, vaulted ceilings, and beautiful wood staircase. 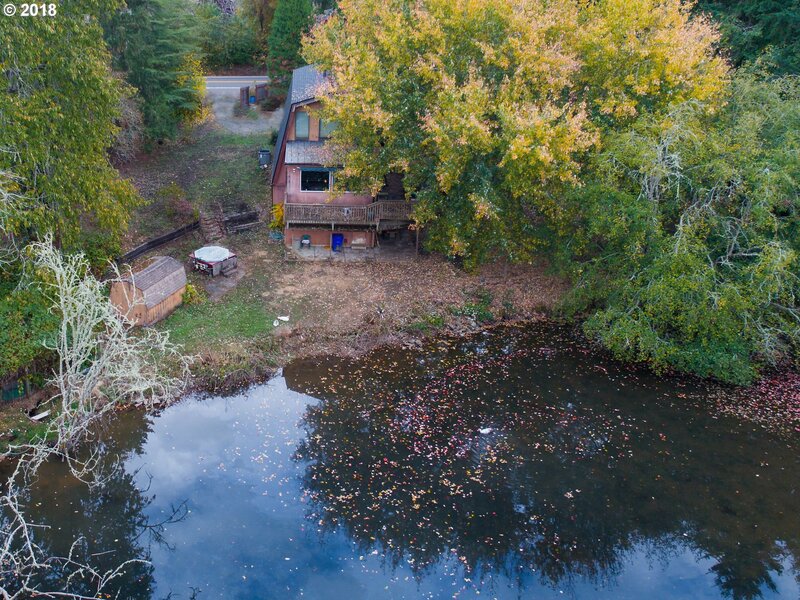 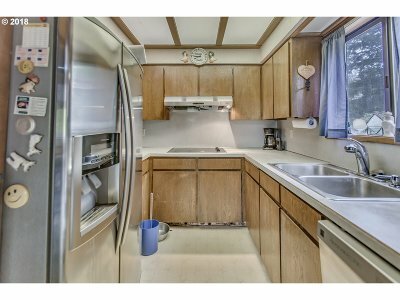 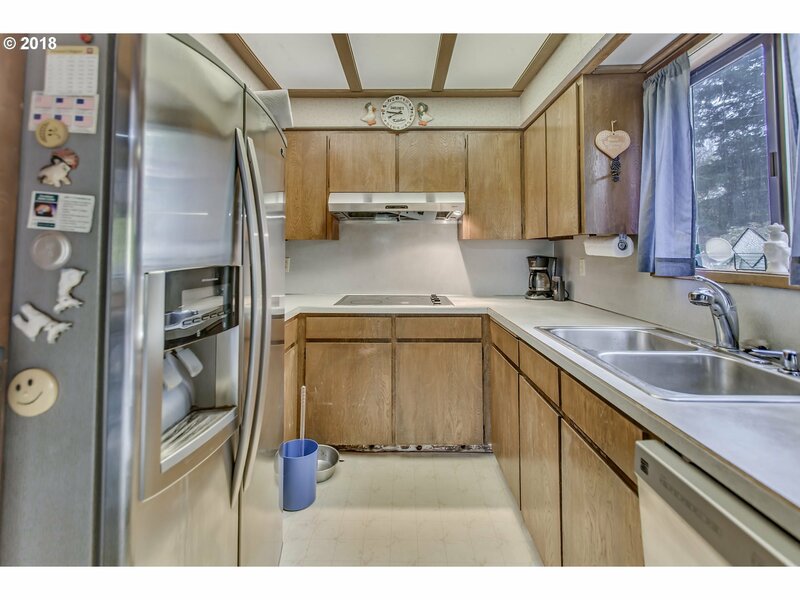 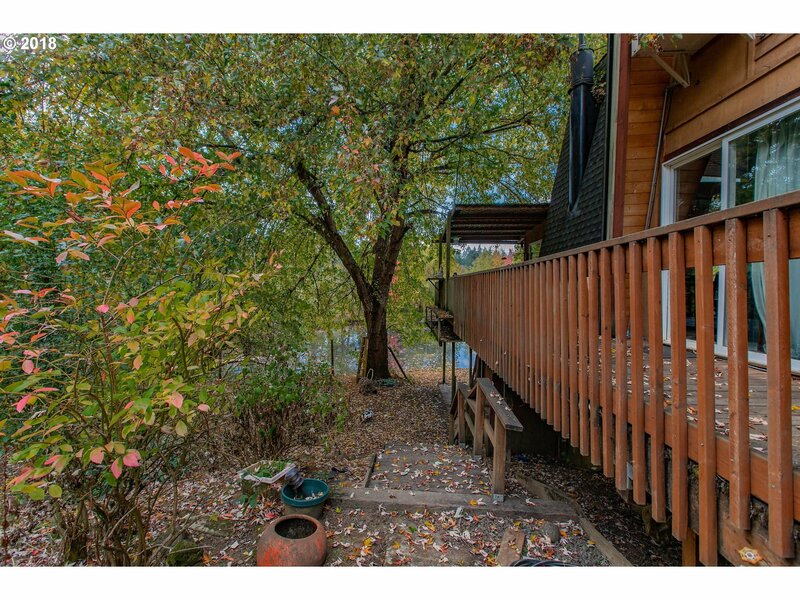 There is a large wrap around deck overlooking your very own private man made lake as well as a storage shed, hot tub, and an abundance of wildlife!